Architects Atelier Ltd is a design-focused, residential architecture firm founded by award-nominated architect Barry Stott-Brookes. We design simple, modern, site-specific homes and extensions in the South East of England. Our Atelier is located In Dartford Kent, While many of our projects are located here in Kent, we accept - and are currently designing - commissions throughout the rest of the UK, Dubai and most recently India. Barry Stott-Brookes is a rising Architect and has given talks at design shows and podcasts on architecture and the practice. 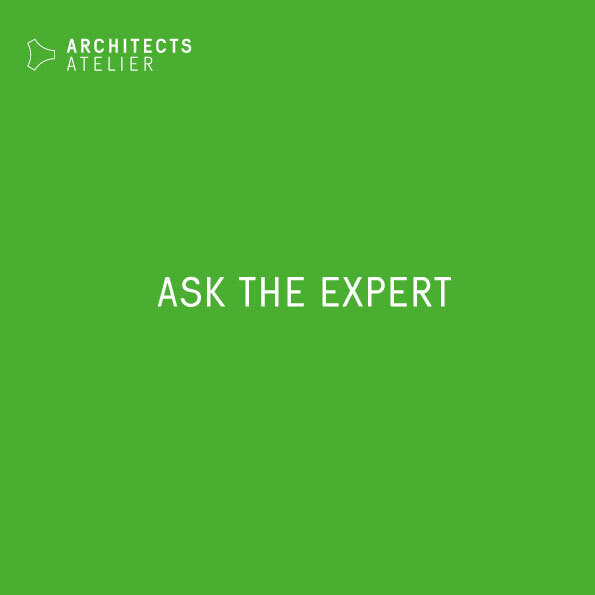 Now your ready to Ask the experts, Contact us here at Architects Atelier Ltd to discover how we can assist you in delivering your project from aLow Commitment consultation, to planning, building control, detail design and then on-site delivery.